Read it, Live it, Love it. When a book can make your day! Last week was my birthday week and I feel like I need to share these two books with you that I received. One was sent to me from the lovely people at Headline for review and one was given to me by my Mum and Dad for my birthday. These books can actually make my day and for very different reasons. When you receive a book in the post from a publisher its a great honour. Only booky people will relate to this. These publishers, editors and authors trust you with their uncorrected novel and respect you enough as a reader to review there work before it goes out into the big bad world. When Kit suffers extreme grief in tragic circumstances she feels drawn to finally connect with the father she never knew. 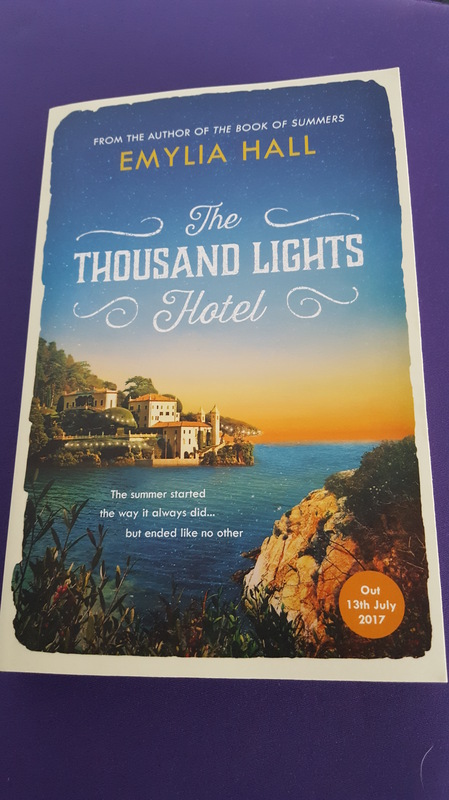 This search brings her to the beautiful Italian Island of Elba to the Thousand Lights Hotel. With this find within this beautiful setting Kit finds out the devastating truth which could change the foundations of this hotel and the lives of those affected within it. This is a story of heartbreak, loss, betrayal and redemption set in long summer Italian nights. Published by Headline – out 13th July. Being given a book as a gift is a very special thing to me, especially when the book means something to you or represents something important. 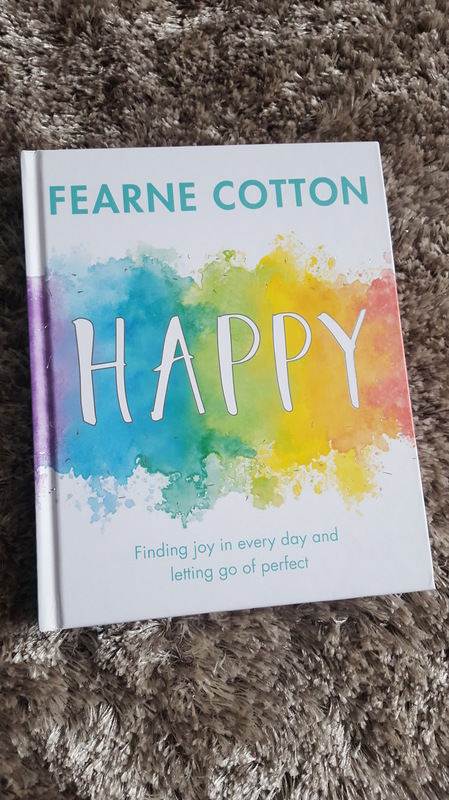 This book is beautifully written and illustrated by Fearne herself. It is a book focused on breaking the stigma of mental health and the taboo that surrounds it. She talks very openly about her depression and anxiety and how she overcome the worst times and how she keeps continuing to be better. This book includes expert advice, little ideas and practical exercises which can help people with similar problems along their journey. I personally have be known to suffer from severe anxiety in the past and like 8.2 million other people in the UK, I know that it can rear its ugly head anytime it wants. Reading alone can help but reading a book like this not only makes you realise how lucky we are but also puts a smile on your face. Life is strange but you can always learn or love or laugh or cry or shout or write, depending on the day.